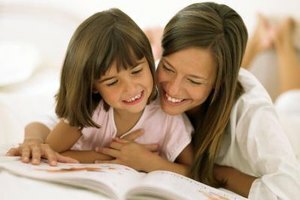 Parents can help their child master reading skills without fancy programs. Reading intervention techniques and programs abound. Any time spent flipping through channels will inundate parents with programs that promise to help struggling students succeed. While the majority of these programs have some merit, parents don't need to invest in fancy reading programs. 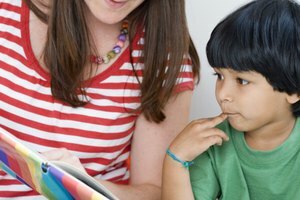 With the use of targeted intervention techniques, parents can help their children become successful readers. General interventions can be used across multiple subject areas and for a variety of children's needs. One of the most common is modeling or demonstration, in which you show your child exactly how to perform a certain task. Prompting/error correction is another technique that helps children understand what they have done wrong and learn how to fix the problem, usually through modeling the correct skill. Repeated practice is key so that children have ample opportunity to practice and improve the skills with which they struggle. Many children need help learning to decode words. Some of the most effective phonemic awareness interventions are sound manipulation activities, in which the child distinguishes between sounds or sound groups within a word. Sound boxes are a particularly useful intervention technique. Often referred to a Elkonin boxes, sound boxes help children segment phonemes, or sounds, within a specified word. A rectangle is drawn and separated into the number of sounds that exist in a particular word. The child then draws the letters that represent each sound within the appropriate boxes. 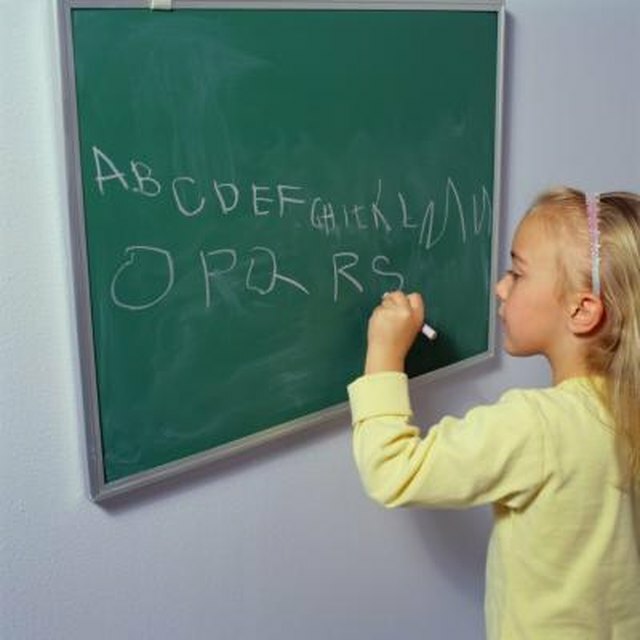 The alphabetic principle is another intervention method for phonemic awareness. This technique helps the child make appropriate letter-sound correspondences, which will eventually aid him in reading words correctly. Fluency is a struggle for many emerging readers. When children can easily decode most words at a text level but still struggle with speed and expression, they may need interventions for fluency. Traditional flashcard drills have their place here. In these drills, the child reads previously known words quickly and without hesitation. Timing these drills is an effective technique and inspires many children to beat their previous score, thus increasing the speed at which they are reading. Vocabulary and comprehension is the third area that may require intervention. Some children who decode unknown words easily lack the understanding necessary to comprehend what they have read. For those children, story maps are one of the most effective ways to help them visualize the events or sequence of events in a particular story. These maps include visual representations of elements such as characters, setting, events, main idea, theme, problems or resolutions. You may need to model this procedure for your child before expecting him to complete a map on his own. Anthony, Alicia. "Reading Intervention Techniques." 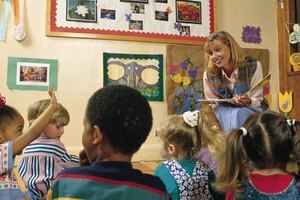 Synonym, https://classroom.synonym.com/reading-intervention-techniques-10455.html. 26 September 2017.